Individuals suffering with enthesopathy may benefit from gentle physical therapy. Arthritis is an example of a chronic enthesopathy. Rest may help prevent flareups of enthesopathies. 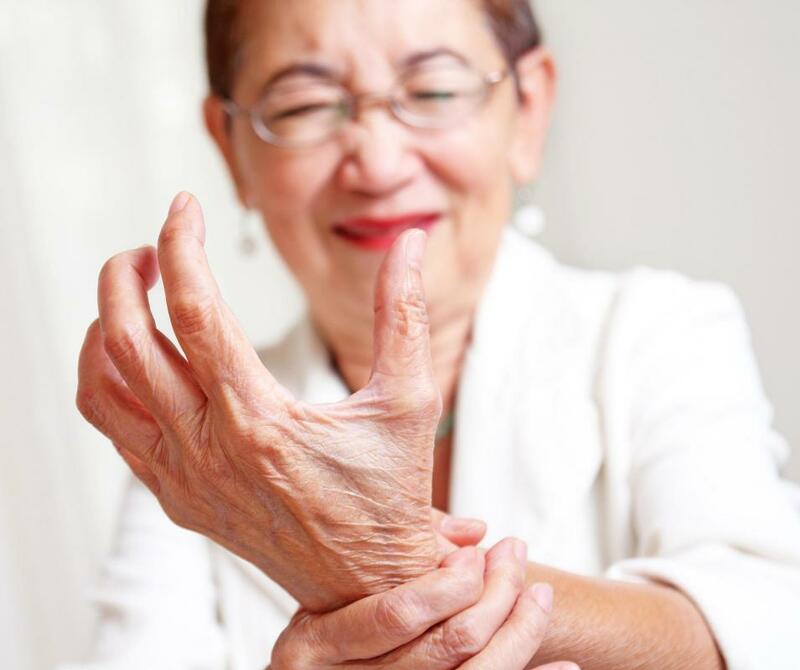 The pain associated with tendonitis or carpal tunnel syndrome can be severe and debilitating. 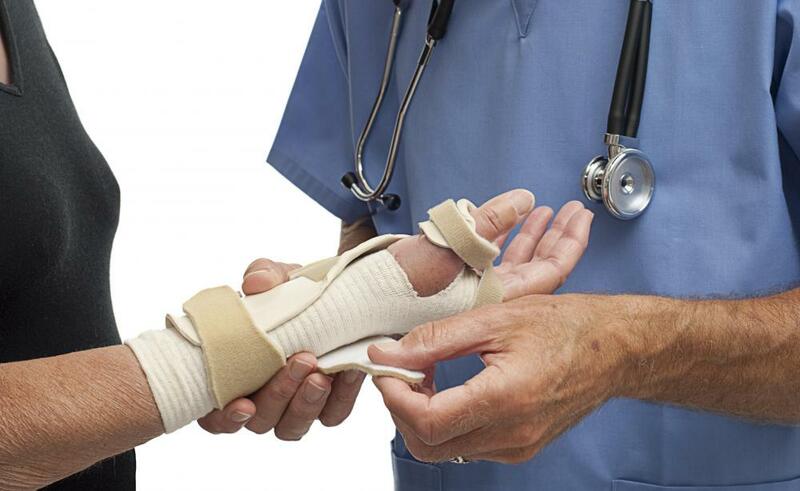 Braces may be necessary to provide support in cases where repetitive stress on the wrist area is causing enthesopathy. Enthesopathy is disease of the ligaments, muscles, and capsules that attach to bones and joints. A number of diseases including spondyloarthropathy and tendinitis are examples of enthesopathy. Treatments are available and the best approach will depend on the type of condition, the location, and the cause. Doctors can work with patients on learning more about the disease and developing the most appropriate treatment plan. Usually, the disease takes the form of chronic inflammation. The tissue swells and becomes tender, and may not function as well. It can also start to break down as the body attacks it and the tissue becomes stretched and strained. People can develop inflammation because of injury, chronic stress, or autoimmune disease. Usually, the affected area becomes stiff and sore, and may not function as well. Patients can also experience pain, heat, and tenderness. In a patient with enthesopathy, the doctor's first step will involve a physical examination and medical imaging studies of the involved area of the body. The doctor wants to find out how tender and swollen the patient is, and will need to check for signs of inflammation, bone injury, and structural defects. This will help with determining what the problem is and how to treat it. Doctors may also recommend blood tests to check for things like a high white blood cell count, a classic indicator of disease. These conditions usually require rest to allow the tissue a chance to recover. The patient may need gentle physical therapy during the resting period and after the recovery to build up strength and flexibility. Good physical therapy can help patients avoid future injuries, and may involve tips and tricks to teach patients how to use their bones and joints more safely. Braces can also be necessary to provide support, as seen in patients with repetitive stress injuries to the wrists caused by working on the computer. A patient with enthesopathy may need medications. These can include drugs to manage inflammation and pain along with medications available to treat specific conditions. Sometimes injections of compounds like steroids are necessary if the patient experiences extreme pain and swelling. The goal is to prevent further injury to the soft tissue by minimizing the amount of inflammation at the site. Enthesopathies can become chronic, requiring a lifetime of management including rest, medications, gentle exercises, and other tactics to prevent flareups and further injuries. Arthritis is a common example of a chronic enthesopathy. What are the Different Forearm Bones? What is the Clavicle Bone? My mother has chronic enthesopathy of the fingers. She can no longer do yard work because of her condition, and that was something she once loved. She has pains that shoot through her fingers. They burn as well, and that magnifies her misery. She has seen ads for medications designed to help people with arthritis, but the list of side effects is always long and includes death. This has scared her away from treating the condition with any medication other than over-the-counter anti-inflammatory pills. I just bought her some compression gloves made for people with her condition. She said they lessened the shooting pain. Hopefully, if she keeps wearing them, her pain will simply go away. I developed enthesopathy in my knees after playing volleyball for several hours. My knees just weren’t used to all the strain I placed on them by jumping up and landing on my feet multiple times. My knees became really hot and stiff that night. I couldn’t bend them when I walked, and they hurt like crazy. I had to get a friend to drive me to my doctor the next day. She helped me walk into his office. I even had to have help sitting down, because without the ability to bend your knees, it is very difficult. He shot steroids into the inflamed area, and he told me to rest until the swelling went away. He also gave me a prescription anti-inflammatory to jump-start my healing. @Perdido - Enthesopathy of the wrists is brutal! I had arthritis before taking a desk job that involved a lot of typing, and it became chronic because of the repeated stress on my joints. It got to the point where I was having to take maximum strength anti-inflammatory medication every few hours. I decided that my job wasn’t as important to me as my health, so I started looking for another job. I now work in customer service. All I have to do is talk to people in person and over the phone. My wrists feel so much better. My wrists developed enthesopathy after a few months at my new job. The pain and swelling was so bad that I needed medical attention. The doctor injected steroids into the area, and he also suggested that I take some time off of work. Because I was new to the job, I had to take leave without pay, but it was better than having to endure the pain in my wrists every day. I found a soft yet supportive pad designed to support the wrists when placed in front of a computer keyboard. I bought this, and when I went back to work, I spent half the day wearing a brace and half just using the pad alone. I noticed a big difference. I felt a couple of tinges of pain, but that was normal for being off work for awhile. The next week, I was able to work every day without any pain.